There are many reasons why dramatic gender disparities remain in many scientific fields from actual bias and stereotyping to self-concepts, cultural norms, and a lack of mentoring and role models. The National Science Foundation asked social, behavioral, and economic scientists to share details from their research about these disparities and what might be done about them. Today, two behavioral scientists explain how stereotypes and self-concepts develop and how they affect choices students make. What should people know about broadening participation of women in STEM? To make a difference, you have to start early in development. We have learned that children acquire stereotypes about STEM at surprisingly early ages. By second grade, before they have learned their multiplication tables, the majority of U.S. children are highly stereotyped, believing that boys = math, and girls = reading. Children acquire stereotypes about robotics and computer science even earlier. What can be done? First, we can alert parents and early education teachers that our children acquire stereotypes by watching and listening to us, whether we know it or not. Second, these stereotypes matter because they are internalized by children and influence children’s own developing self-concepts. Third, we can provide children, especially young girls, with early positive experiences with STEM. 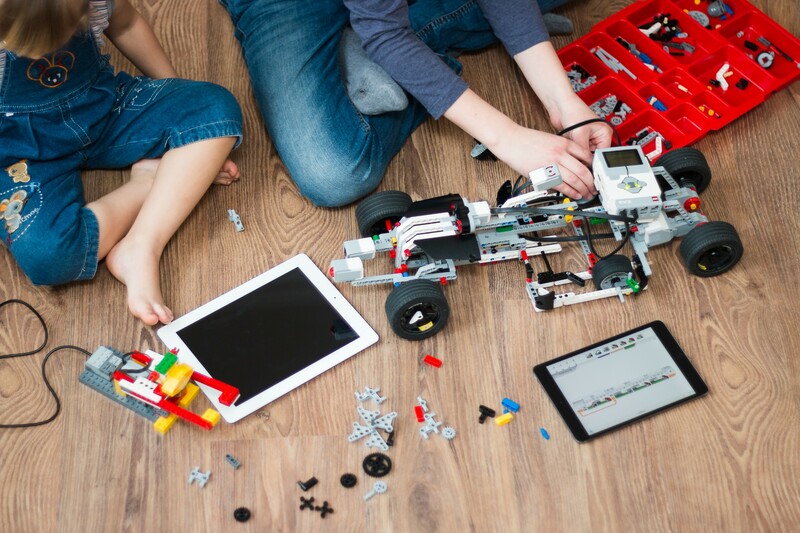 One recent study found that first-grade girls’ interest and self-confidence in STEM was significantly increased by giving them experience with programming child-friendly robots. Another recent study showed that we can increase young girls’ motivation in math if they are assigned to a social group that “likes number games.” If they are assigned to such a group, children will persist longer and be better at solving difficult math problems. They are also more likely to say that the number game is fun. Rather than fixed in stone, children’s beliefs about STEM are malleable, and the right interventions at the right time hold promise for sparking early interest and engagement with STEM. Broadening participation means starting before first grade. I have learned that what keeps many talented young women away from STEM doesn’t just play out only in college or graduate school but also occurs much earlier — as early as the first few grades of elementary school. Research into the events that encourage or discourage girls’ pursuit of STEM is poised to yield transformative insights into ways of broadening participation in these fields. In my own work, my colleagues and I have identified one such early-emerging obstacle — namely, the stereotype that associates “brilliance” and “genius” with males more than females. In our NSF-supported research, we have found that this “brilliance = males” stereotype seems to be present among children as young as six. Because STEM fields are often portrayed as requiring a spark of brilliance, the early emergence of this stereotype may be one of the reasons why girls do not pursue STEM. It is thus important to be mindful of how we talk to young girls about STEM fields, focusing on the learning process and the excitement of discovery rather than on the role of innate ability.